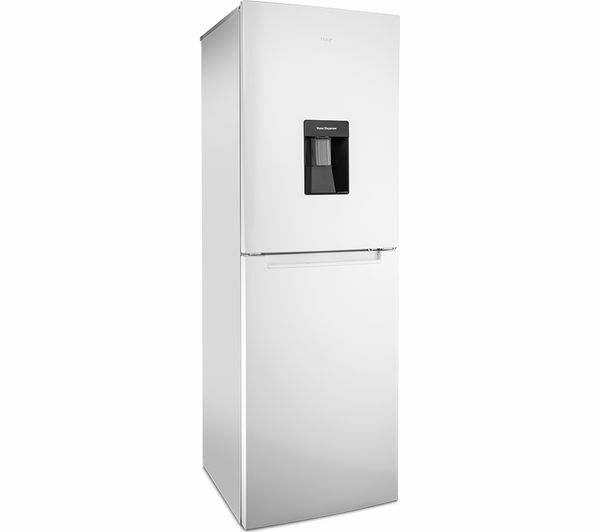 Fit your weekly food shop and more in the Logik LSD55W18 50/50 Fridge Freezer. 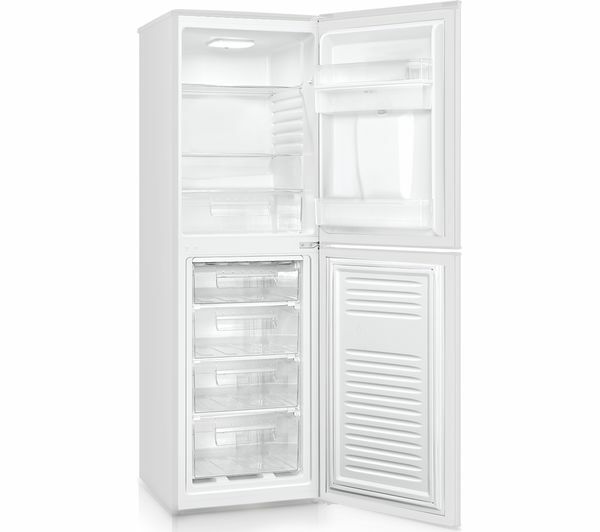 With 143 litres of fridge space, you can use the shelves, salad crisper and door compartments to make your fridge work for you. 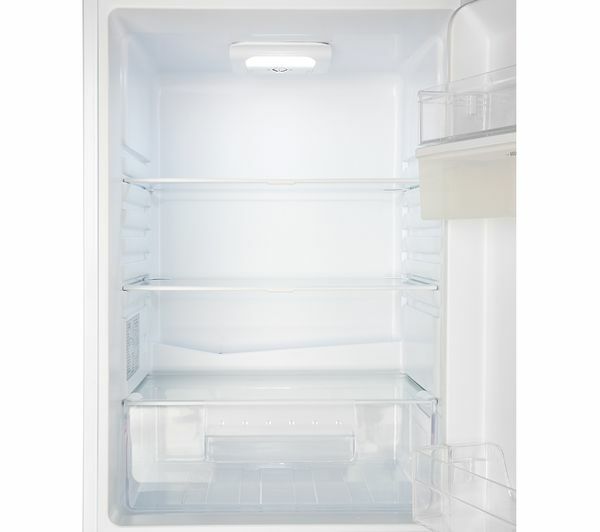 Adjust the height of the shelves if you have some larger items to fit in over the holidays. 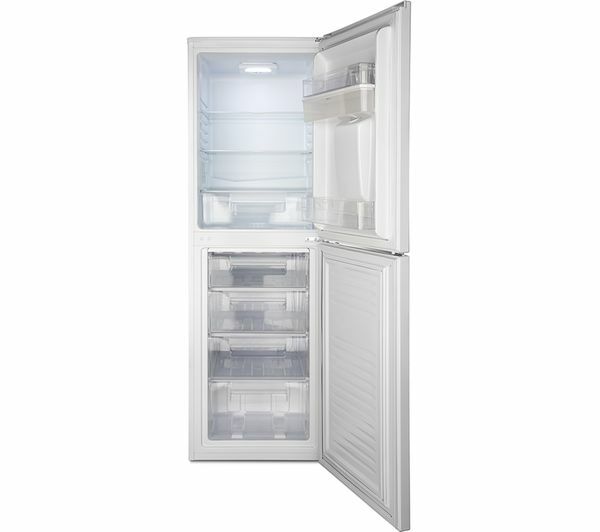 The large 103 litre freezer comes with four compartments so you can separate your freezer items into groups and clearly see what you have in with the transparent drawers. 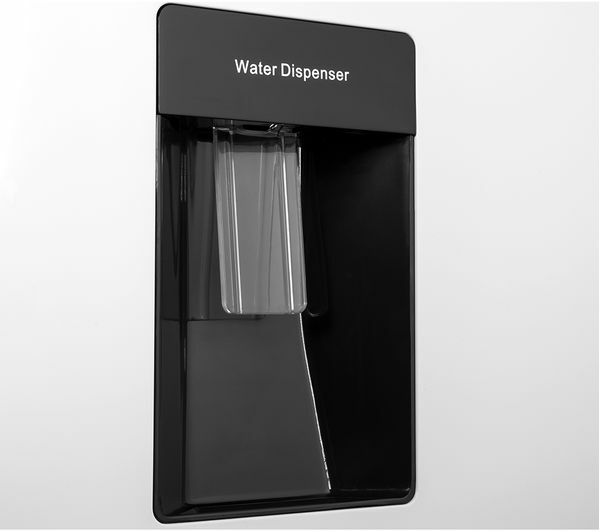 The LSD55W18 has an internal water dispenser, so you can easily fill up the tank that sits inside the fridge and get a quick glass of water whenever you want. Ideal for a hot summer day when you need to stay hydrated. 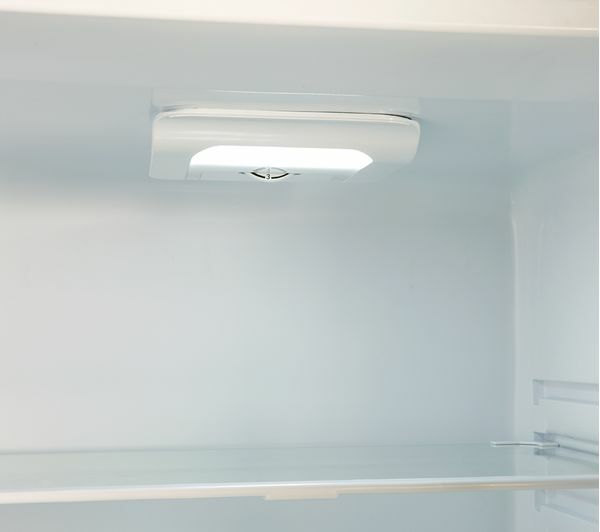 The LED lighting in the fridge makes it easier to see exactly where your food is. Perfect for those moments you're hunting down a treat at the back of the fridge. Yes, kit required - hinged on left. Please consult Team Knowhow or a qualified installation expert to carry out door reversal - select door reversal service when adding product to basket. Just the ideal shape and size for the space Iwanted at a reasonable price. Build your own bundle - Choose up to 1 item(s) from this category. Give your garments a great wash by taking advantage of the host of feature packed into the white Grundig GWN48430CW Washing Machine that allows you to wash a full 8kg load or eight outfits in under 45 minutes. The Hotpoint WMFUG742G SMART Washing Machine offers convenient features and an efficient performance. Expect better wash performance and cut down on the amount of energy and water you use thanks to the WMFUG742G's innovative Smart features. The Hotpoint WMFUG742P SMART Washing Machine uses cutting-edge Smart technology to deliver outstanding wash results in your home. Expect better wash performance and cut down on the amount of energy and water you use thanks to the WMFUG742P's innovative Smart features. 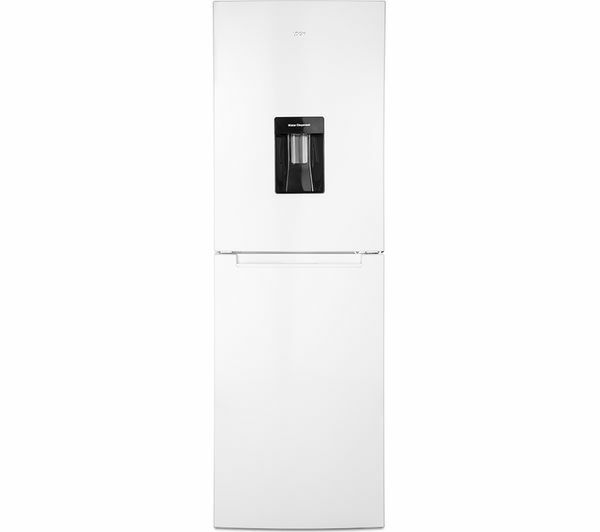 Convenient and practical, the white Indesit DFG15B1 Full-size Dishwasher offers excellent flexibility and functionality that will be a benefit to any household. With five washing programmes available, the DFG15B1 delivers a choice of cycles that are suitable for a wide range of dishwashing requirements. Get your clothes dry in next to no time - no matter what the weather - with the Hotpoint Aquarius TVM570P Vented Tumble Dryer. 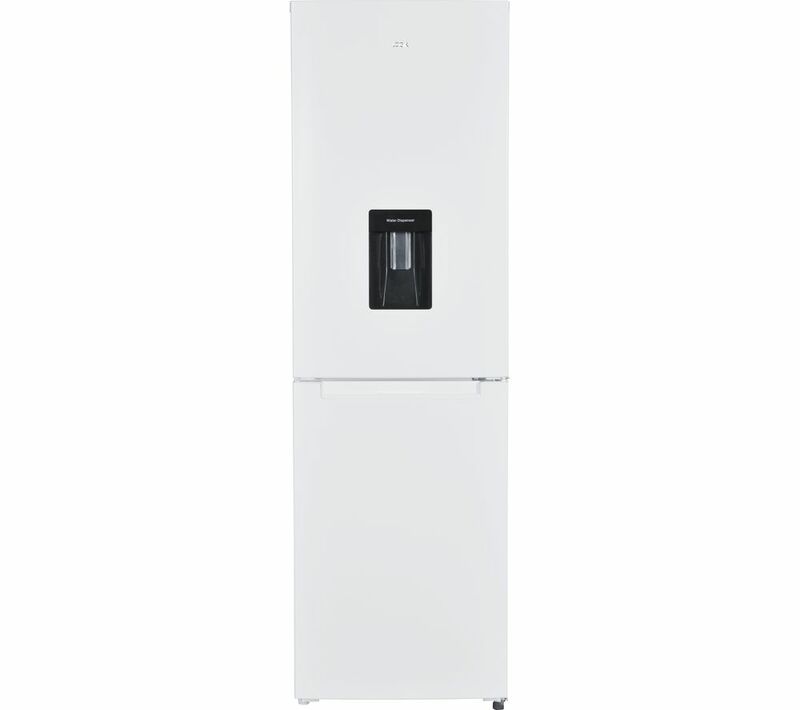 With its generous 7 kg drying capacity, this Polar White Aquarius TVM570P is ideal for the larger household, and is easy to install thanks to an included venting kit. Boasting a large capacity and sensor technology, the Zanussi ZDH8333W Heat Pump Tumble Dryer is suited to keep up with your busy lifestyle. With an extra large drum that is able to accommodate up to 8 kg of wet clothing per cycle, the ZDH8333W will quickly prove itself to be an invaluable part of laundry day. Take care of large drying loads with the Indesit Ecotime IDV75 Vented Tumble Dryer. The Ecotime IDV 75 has a 7 kg capacity and a selection of specialised drying programmes to care for your laundry. The dryer comes with a large door to make it easy for you to load and empty bigger items, these small features taking the pain out of laundry day.